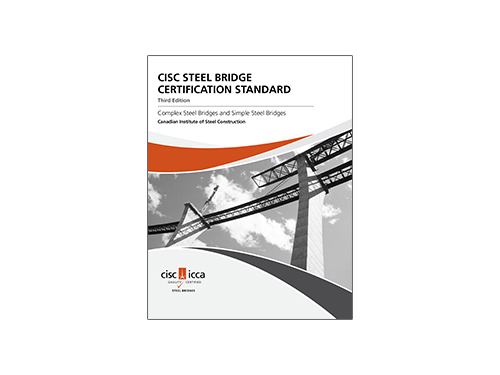 This Standard is used by bridge Fabricators who wish to have their operations CISC Certified. 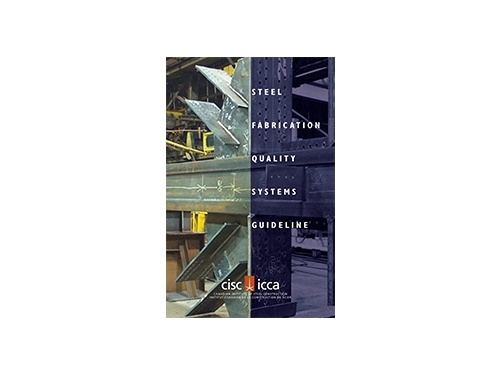 The CISC has prepared this Standard in recognition of its interest in meeting the quality requirements of its customers. 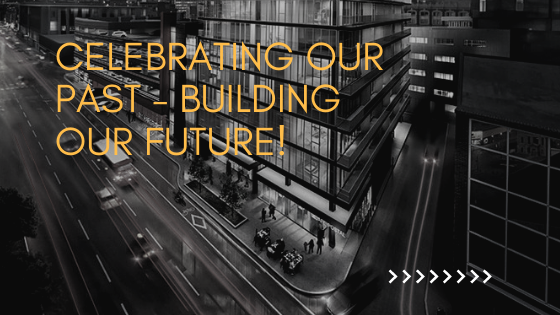 It is designed to assess the Fabricator’s Quality System and provide a level of assurance that the company performing the fabrication has processes and personnel in place to better enable it to conform to the contractual and regulatory requirements. 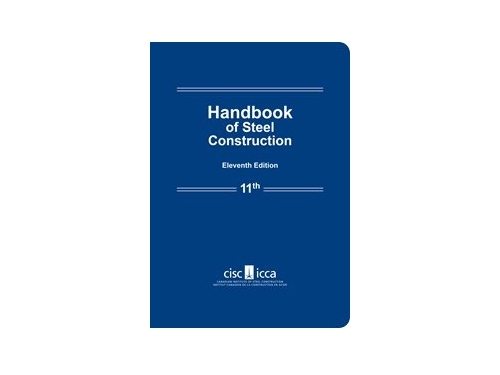 This Standard addresses the special processes and requirements of steel fabrication for highway and railroad bridge structures. 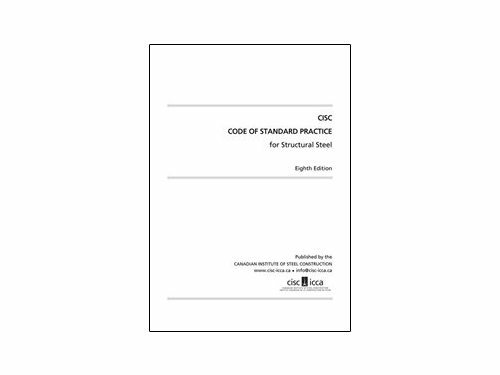 This Standard shall be used by bridge Fabricators who wish to have their operations CISC Certified. 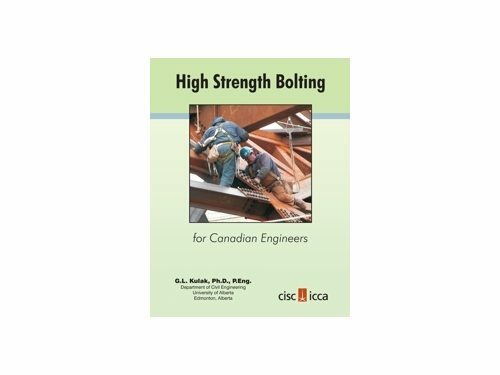 CSA S6 Canadian Highway Bridge Design Code now requires bridge Fabricators to have a bridge-specific audited and certified quality management system. 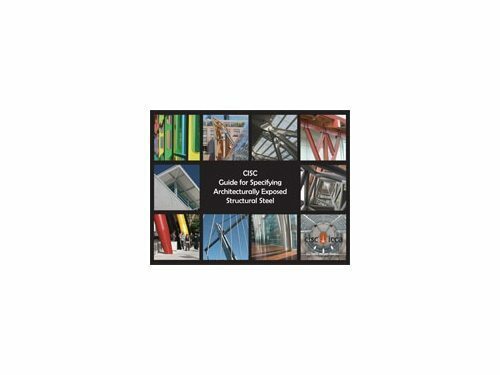 CISC Bridge Certification is recognized by CSA S6-14 as meeting this requirement.